Jim Beam Repeal Batch Bourbon has been announced. So what is it? Just a special label on the same old white label? Or is this something special? December 5, 1933 is known as Repeal Day, the day when Prohibition officially came to an end. Humans are funny creatures, we find a way to celebrate dang near everything. So, it’s only natural that a bunch of bourbon whiskey fans break out the bottles every year on December 5th to celebrate the fact that they can do just that. Your social media is flooded with photos of booze and you’re reminded of what the world looks like when we’re able to serve and consume alcohol legally. Good businesses know when and how to capitalize on opportunity. So tip your hat to Beam Suntory for coming up with something special for the 85th Anniversary of Repeal Day, the Jim Beam Repeal Batch Bourbon. 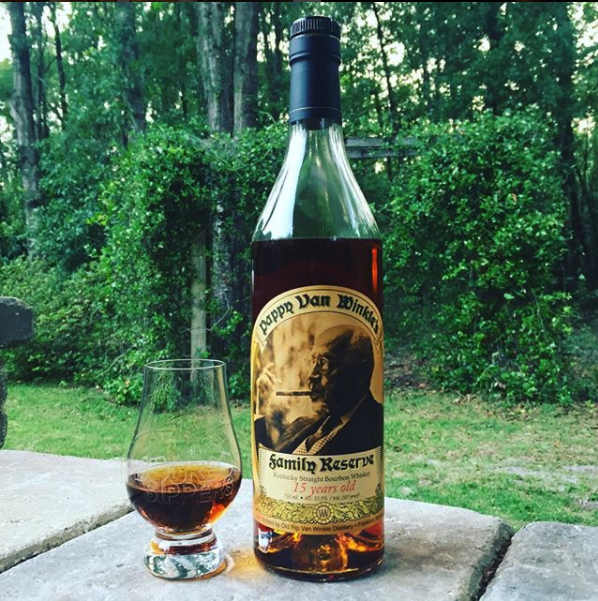 So, is Jim Beam Repeal Batch Bourbon actually special? Yes and No. The Jim Beam white label you’re used to is aged 4 years, chill filtered and bottled at 86 proof. 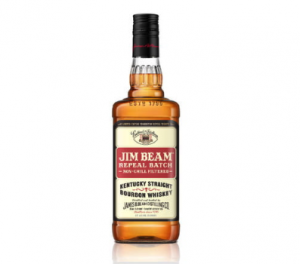 The Jim Beam Repeal Batch Bourbon is aged 4 years, non-chill filtered and bottled at 86 proof. So there it is, Jim Beam Repeal Batch Bourbon is NCF (Non-chill filtered) Jim Beam White Label. How much is it? MSRP is about $17.99 for a 750ml bottle. Should you buy it? If you like the white label, get it.